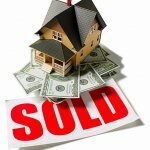 Cash for Houses BirminghamNeed To Sell Your House Fast? We Buy Houses! I've had the pleasure of doing business with the folks at Partners Direct Invest, LLC for a number of years. They are hard workers and the thing that I have liked about working with them is that they run their business with integrity. They are always responsive and work hard to make sure that the people they do business with come away knowing they were treated well. I will definitely do business with them again in the future. 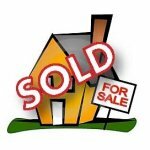 I am so grateful that Jason answered my phone call and made me a great offer on my home. He also allowed me to set the date of closing. He was very professional, honest, punctual and likable. I would advise everyone to who wants to sell there homes at an equitable amount to call Partners Direct Invest, LLC. Birmingham Home Buyers, LLC was a breeze to work with on the sale of my family’s house. There was no fine print. All that was done was stated In full at the beginning of the process and was upheld at the end of the process. Jesse Masters was the buyer we did business with and I highly recommend him and his team. They were very virtuous through your the process and easy to deal with. I referred them to a family member. 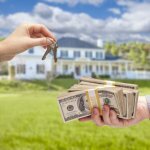 What Should I Do if I Inherited a House with No Mortgage?